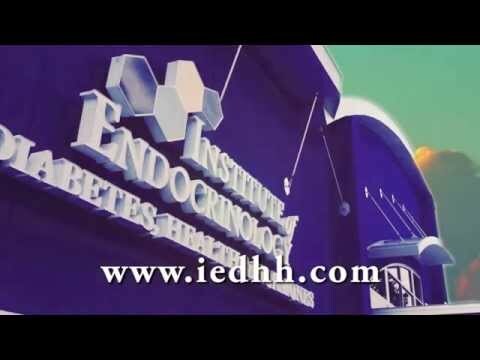 Watch the video below to learn about the features of the IEDHH app. Our BALDWIN Location is open Monday-Friday 7am-4pm, closed for lunch 12-1. Panama City Gym Hours: 24 hr a day with card access. Personal trainer available upon request. The Medical Spa in town on Baldwin Road has relocated to the Beach Office. If a patient wants to get injectables they can see Dr. Kamel at either the Baldwin, Beach or Destin Office. Please call 850-867-0860 to setup injectables (Botox and Juvederm) appointments. Our BEACH Location is open every Wednesday from 7 am and 4 pm, closed for lunch 12-1. Starting Wednesday November 28th, we will be open Tuesday through Thursday from 7 am to 4 pm with 12-1 pm lunch break. Destin Gym Hours (no pool available): 8 am - 4 pm Monday through Friday, Closed for Lunch 12 pm - 1 pm. Personal Trainer available upon request. Currently no spa in Crestview. But if Botox is needed, just let us know and we can make arrangements.